Crystyle Rodriguez was born and raised in Providence, Rhode Island. Her dance journey began before she could even walk. From an early age, her passion for dance arose. 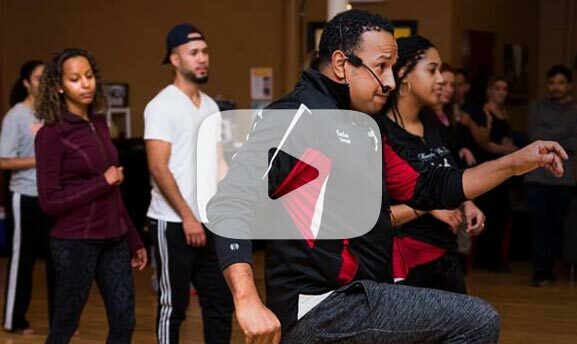 She taught herself to dance bachata at the age of 5, and hasn’t stopped ever since. 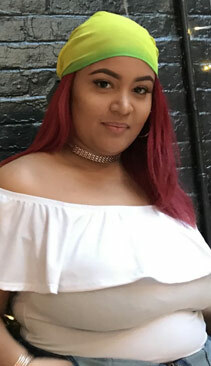 During her sophomore year of high school, she began an internship with Mambo Pa Ti that soon after became a job opportunity. She has been burning up the MPT dance floor ever since.